Having trouble imagining the finished look? That's not a problem. 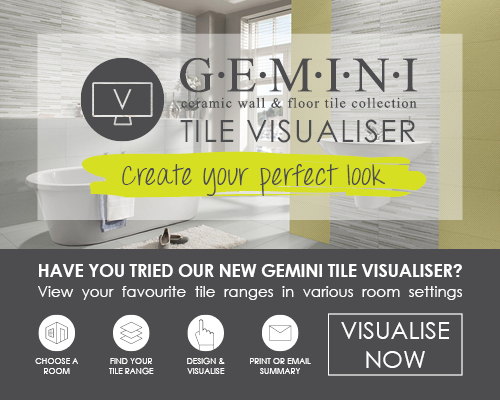 We have a brand new Gemini Visualiser that will allow you to see your chosen tile design in a variety of room layouts. Hello and welcome to CTD Leeds, let me introduce you to the team by starting off with myself, Phil Corlet. 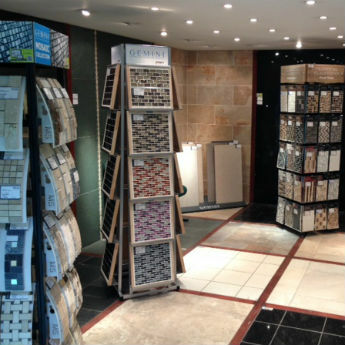 I'm the Branch Manager here at leeds and have over 10 years experience within the tiling industry so whatever your next project make sure you pop in for advice. 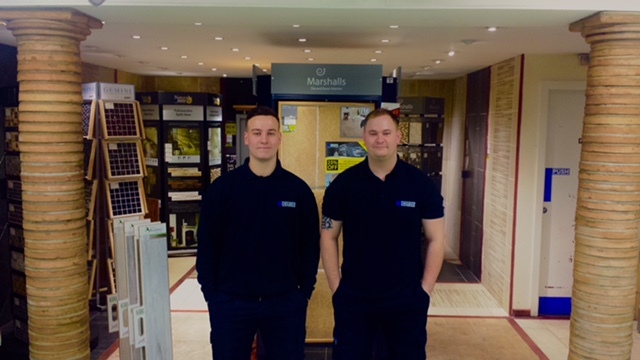 Then we have Danny, our Assistant Branch Manager who is extremely friendly, full of knowledge and is happy to help you will all your tiling projects big or small. Leeds attracts more visitors than holiday destinations including Brighton and Torquay on an annual basis. 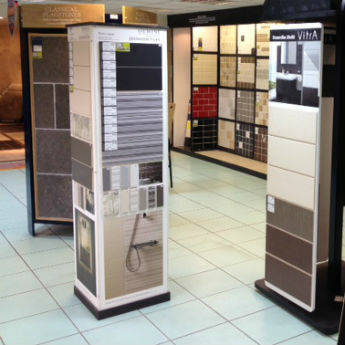 A modern high gloss tile range for use on walls. Available in 7colours and 3 complementary sizes including geometric décors & Hexagons. Great for adding a new dynamic to any trend setting space. 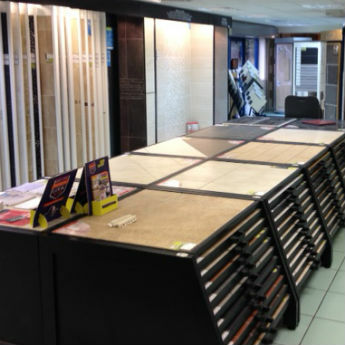 Johnson Tiles Exclusive. 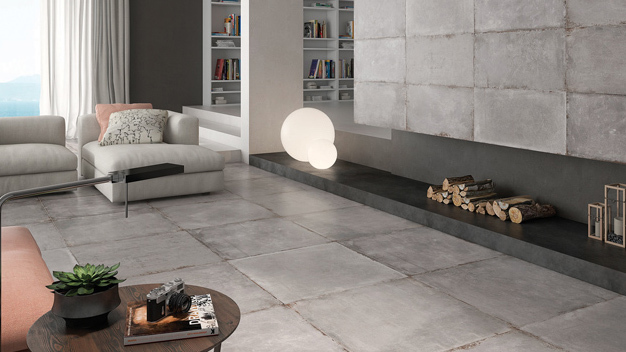 A modern distressed concrete effect tile range with shade variations for an industrial look available in White & Grey. The Gemini Tile Visualiser aims to assist you with your decision in a way you've never seen it before by providing you with an easy to use digital feature which can be used to trial over 600 tiles in 5 different settings including kitchens, bathrooms and living spaces. Why? 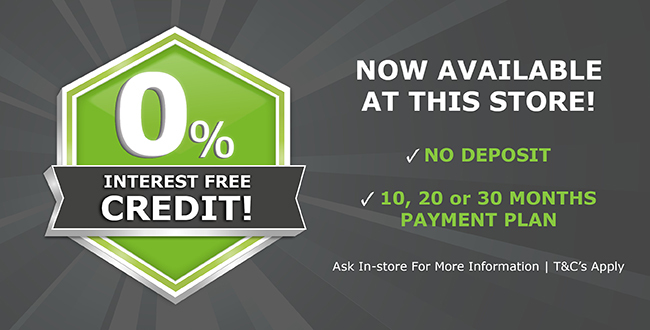 To help you create your perfect look of course. 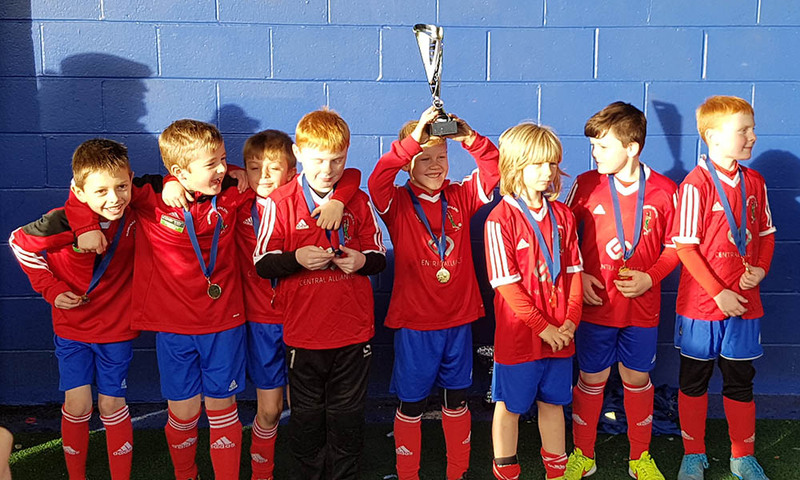 We have recently sponsored local boys football team Robin Hood Athletic JFC and would like to share their recent cup win with you all and say a huge congratulations. We hope you'll agree with us when we say that their latest kit looks great! CTD have been the kit sponsor for the Under 11's team. We will also continue to be the kit sponsor, for the fifth season in a row for the Under 15's next season! The current Under 14's season has seen the team be reinstated back into the Premier Division, reaching the semi final of the National Cup, becoming finalists in the League Cup and are still to play a Final in the Leeds and District cup. West Leeds have also played in match against the best in theNorth East winning the match played at the Newcastle Falcons ground. We are currently in the Top half of theleague with a few games in hand on teams above them. 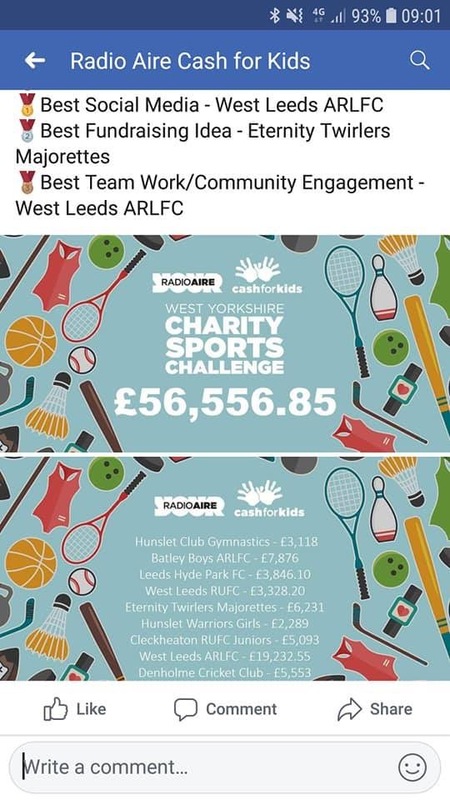 They also have 8 players currently on Scholarships withprofessional and semi professional clubs like Leeds Rhinos, Wakefield Wildcatsand Bradford Bulls. 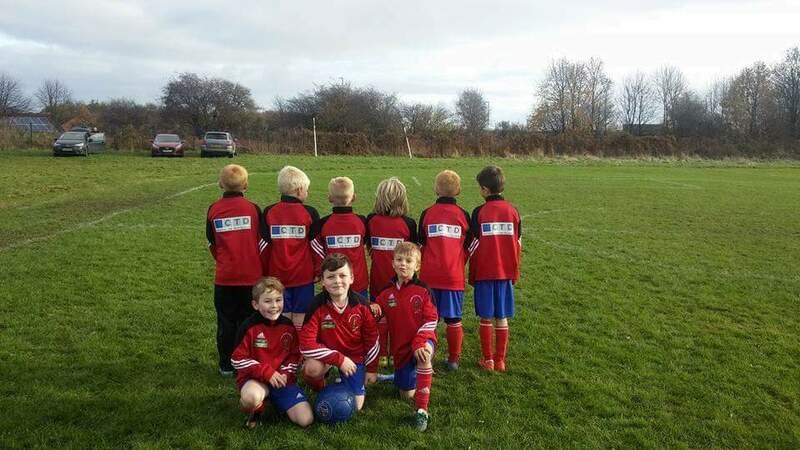 Last year CTD Tiles sponsored West Leeds Under 11’s Rugby league team, a team who give 100% in every match. 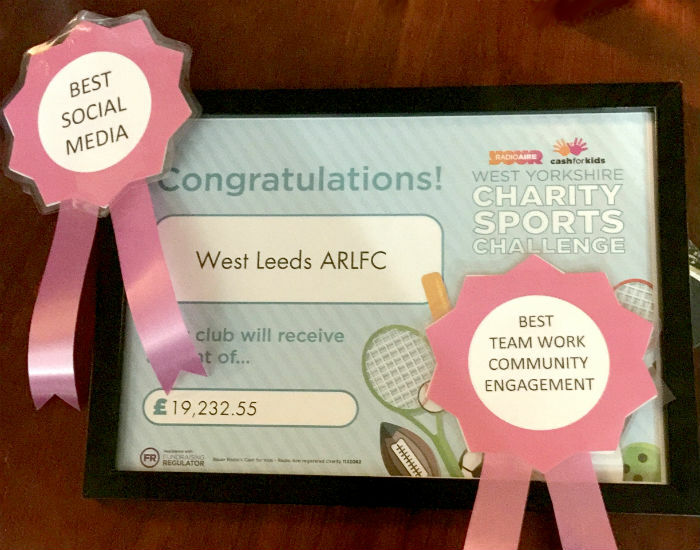 A motivated and inspirational Under 11’s team West Leeds, inspired us through a triumphant season by winning 80% of their games. 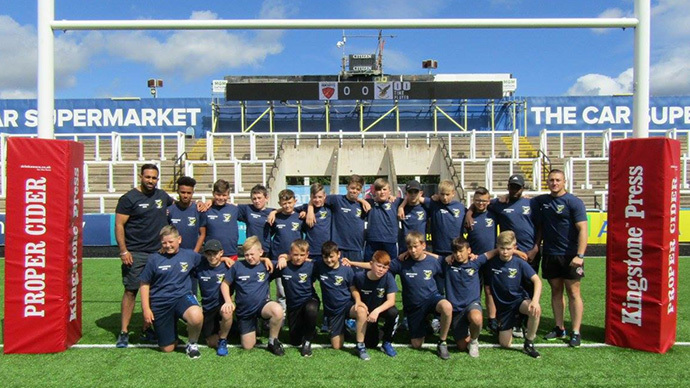 Watching the team flourish and thrive, CTD Tiles have been proud to be lead sponsors of West Leeds and have enjoyed following their journey from a non-competitive league to this years Under 12’s Yorkshire Juniors Rugby League. As a club, we were involved in a competition with Radio Aire's Cash for Kids. The competition ran in early October where the top 10 teams would have their fundraising efforts matched up to £2500, whoever raises the most will be matched up to £5000! So how did we do...? We did incredibly well raising a whopping £13,232.55! 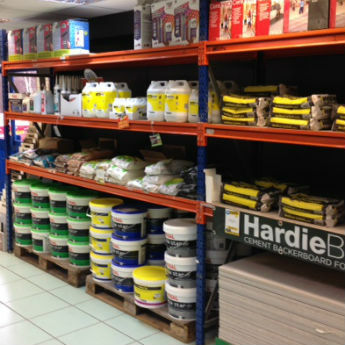 CTD as a whole works closely with our chosen charity partner to raise funds for support in any way possible. Here at CTD Leeds we strive to do our part for charity by holding a number of charity events, from trade days to bake a cake day. A couple of our favourite ways of to fund raise during trade days is to take part in inflatable football goal and inflatable dart board competitions. Customers get a chance to win prizes, have fun and raise money for charity at the same time. The chosen charity partner for 2017 is Barnados so keep an eye out on social media or in branch for any upcoming fundraising events.